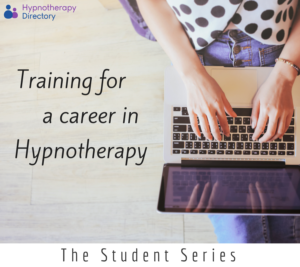 We explore what it’s really like to train for a career in hypnotherapy - from someone that’s been through it all. Starting out in a new career can be tricky. Whatever point in your life that you decide to start training, there’ll be different challenges. Whether it’s getting the money together to pay for professional qualifications, wading your way through prospectuses of courses, or trying to balance home life – we all face career challenges. But, it’s an exciting time, with lots of new opportunities and a chance to start again. 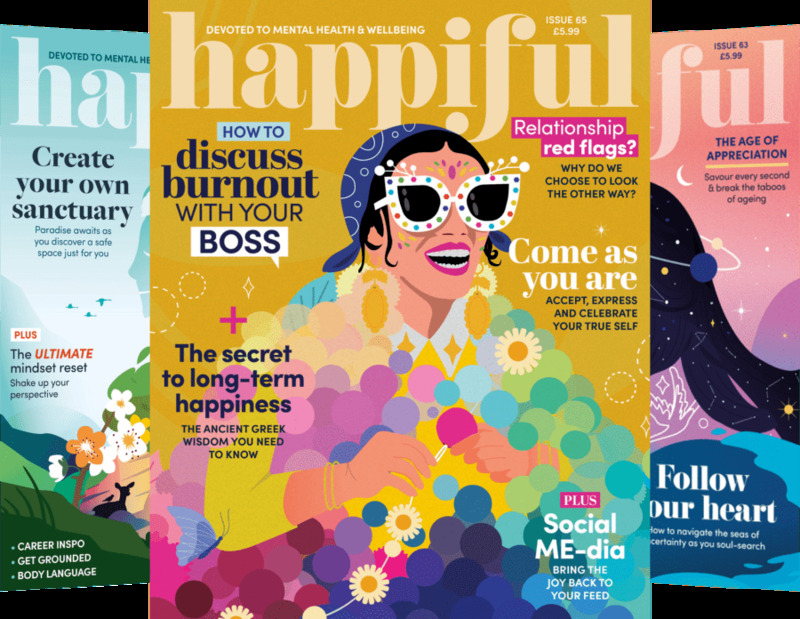 We spoke to Hypnotherapy Directory member Dr Christine Fiddler to ask what her experience of training for a career in Hypnotherapy was like, and what advice she would give to people currently training. I started my journey of Hypnotherapy training quite late in life. I had trained as a counsellor in the early 1990s, before veering off into behavioural and social policy as a social psychologist. A road traffic accident in 2008 left me seeking a new career and a change of direction and so, in 2014, I embarked upon trying to find a reputable course, that met my needs and would give me the skills and practical experience needed to become a hypnotherapist. Having always been interested in hypnosis and having had a very bad personal experience at the hands of a psychotherapist following my accident, I researched very carefully what training and support was out there. It was confusing – a myriad of courses, all sounding very good, all at varying degrees of cost and regulation was a concern. Through the research, I realised that my priority, if I wanted to practice and be taken seriously, was that I needed to ensure I undertook courses that would give me the appropriate registration and regulation. I also wanted a course that would give me practical experience and skills for dealing with clients. I was also concerned that you can end up spending lots of money on courses that sound good but give you little in terms of the skills needed and most importantly the required registration to practice. Certainly, online courses may sound tempting and may be reasonably priced, but the qualification won’t necessarily allow you to get insurance or give you the registration. I also found that some professional bodies of hypnotherapy won’t let you register with them unless you do their courses. So beware, if you do want to register with a particular institute or council of hypnotherapy and get the CNHC registration, make sure that the course you do is acceptable to them. In other words, start with the end in mind. My course was face-to-face, it was intense, it was practical, it suited my needs and my budget. It inspired me and left me wanting to know more. Qualifying does not mean sitting back, it’s just the start of a journey. I also have realised that you need a specialism, and whilst not wholly planned, mine is dealing with anxiety. So I read about best practice, new ways of working, I attend short courses and talk to colleagues. I still speak regularly with the person who delivered my initial training, and she provides me with support – that is so important, especially when starting out. If you’re interested in starting a career in hypnotherapy, or you’ve already started training, let us know in the comments below!